Holly is an open, energetic, and fun loving person who loves spending time with children. She has a Diploma of Children’s services from Southbank TAFE and has been working in the Child Care industry for over 8 years. Holly believes BRICKS 4 KIDZ programs could benefit children’s learning and help them achieve higher potentials. 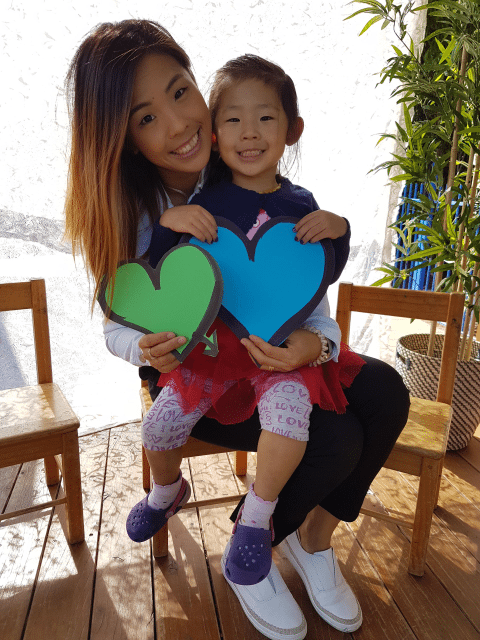 She is committed to grow the BRICKS 4 KIDZ business in Sunnybank and looking forward to engaging with children and families in the local areas to deliver some fun learning experiences. Holly possesses a valid First Aid certificate, with qualifications including Applying First Aid, Asthma and Anaphylaxis Management, and Working with children Blue card. BRICKS 4 KIDZ Sunnybank is owned and operated by H & G Venture Pty Ltd (ABN: 6762 0512 263).